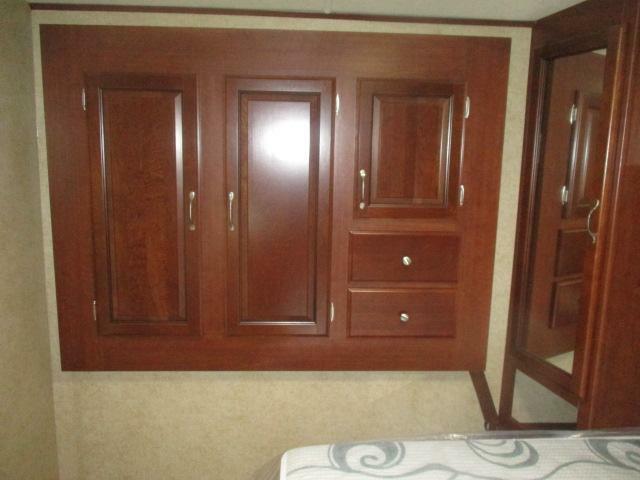 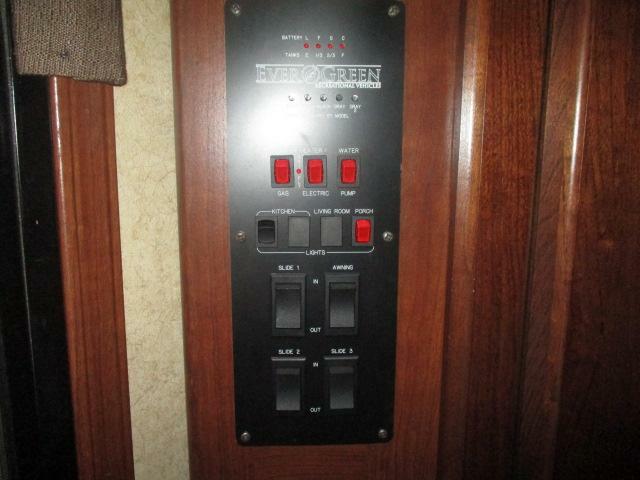 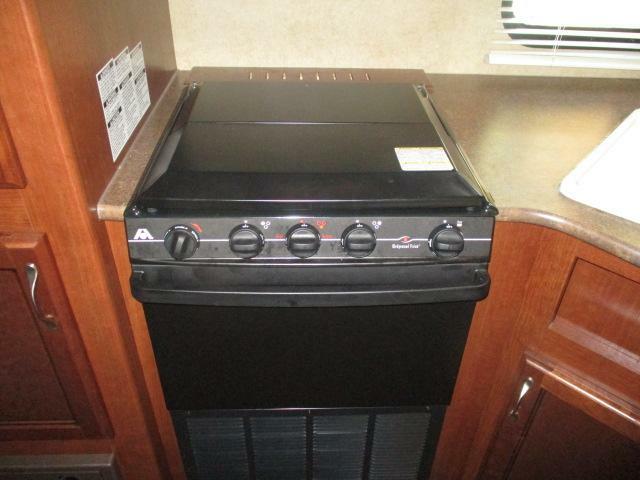 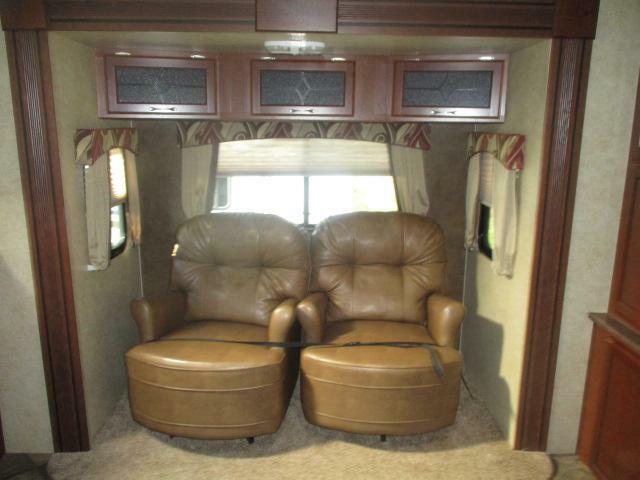 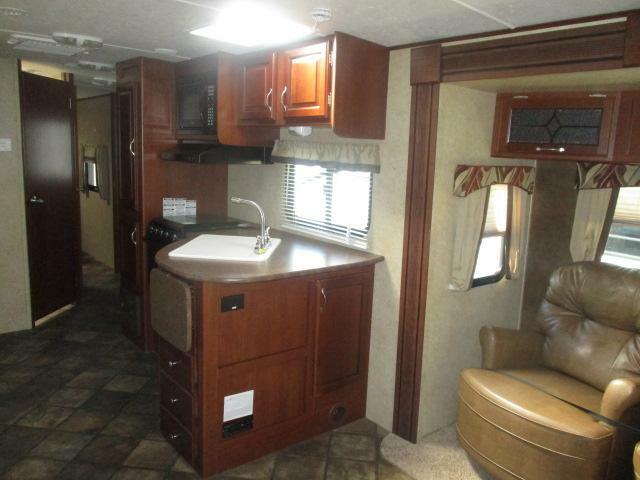 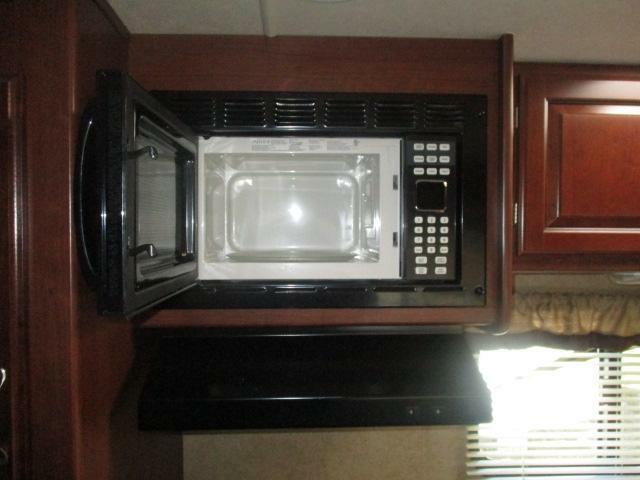 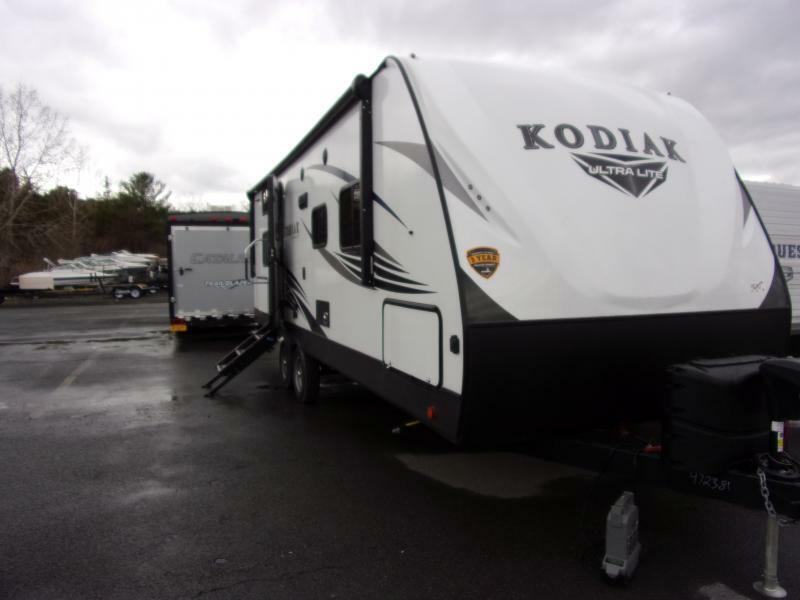 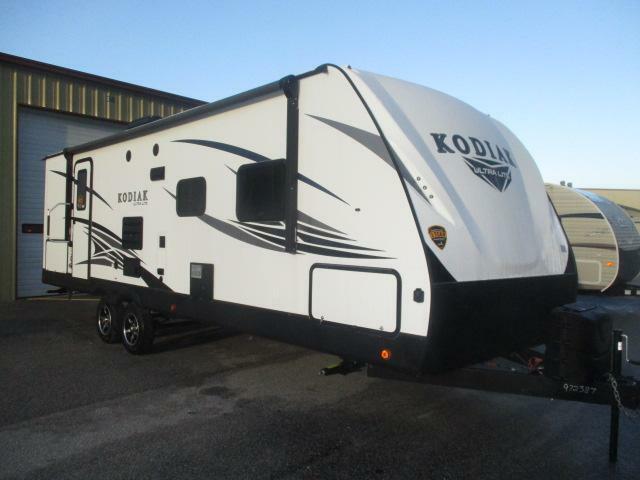 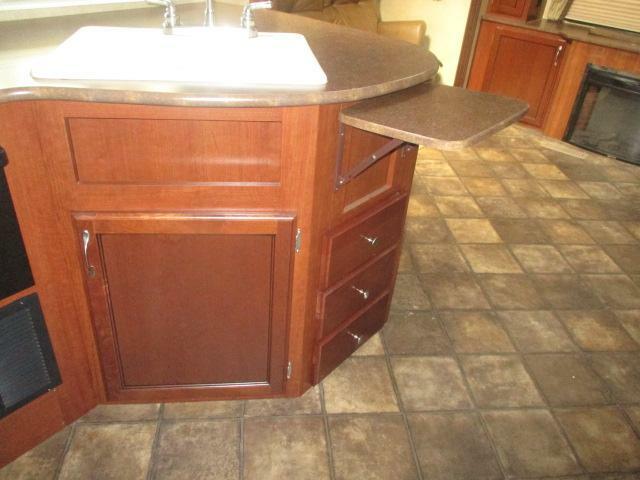 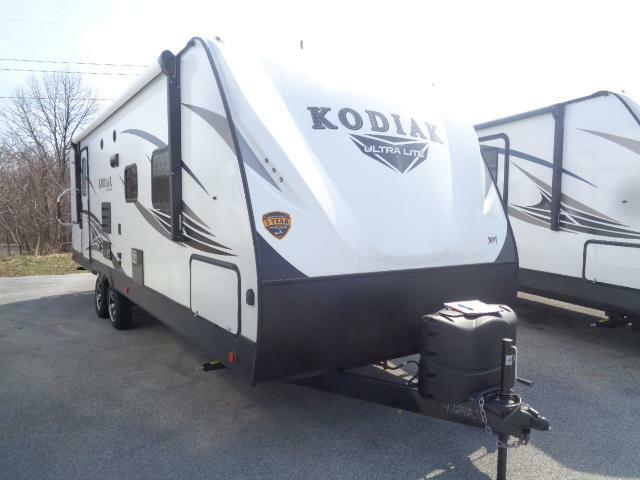 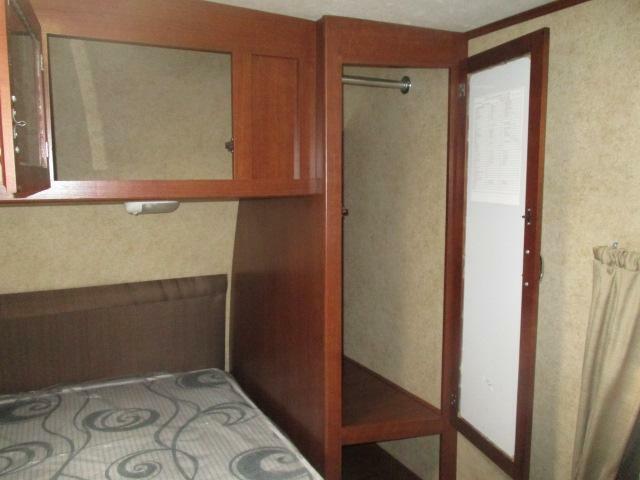 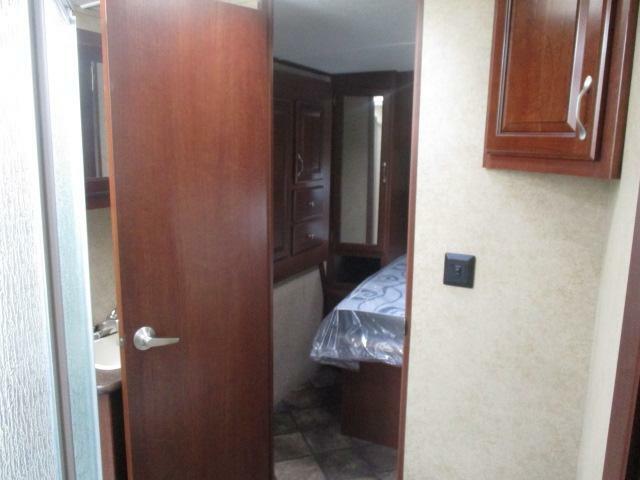 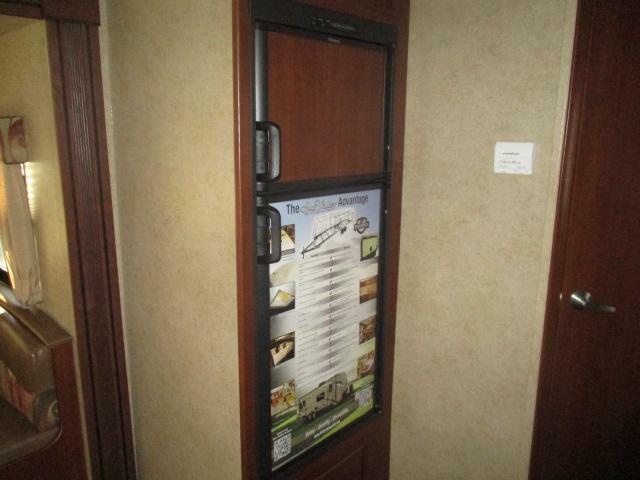 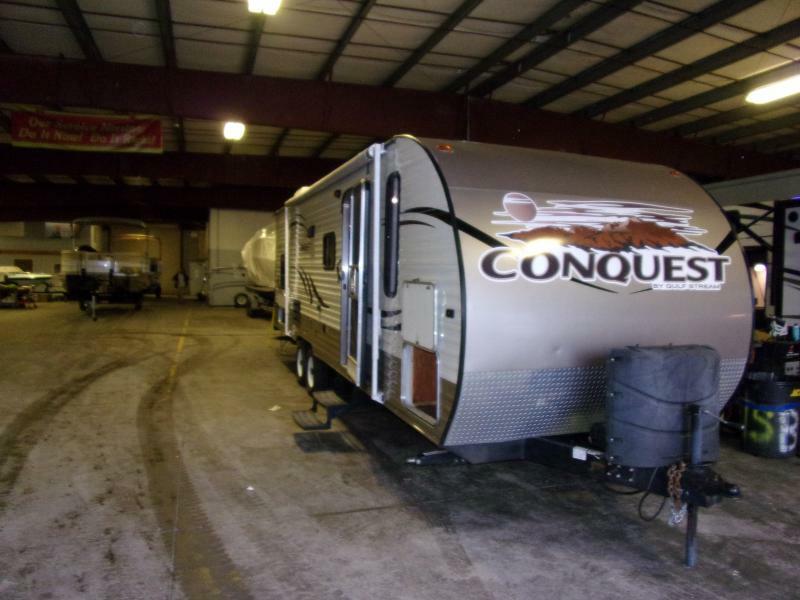 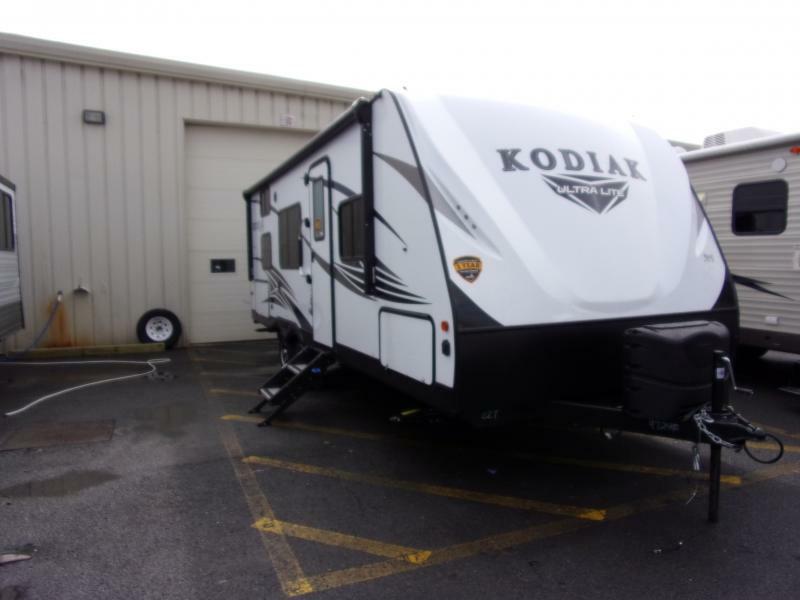 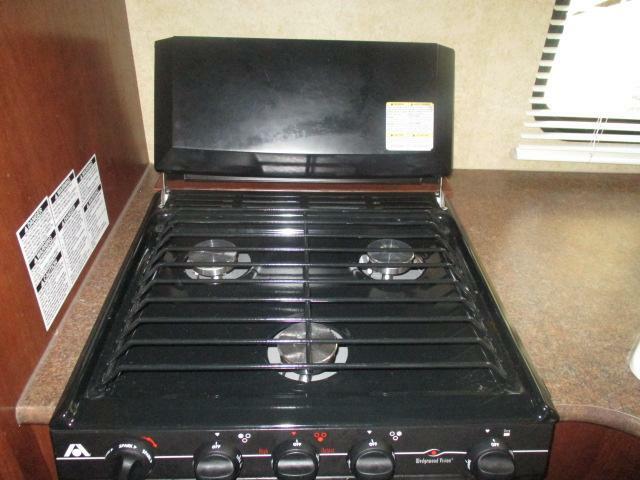 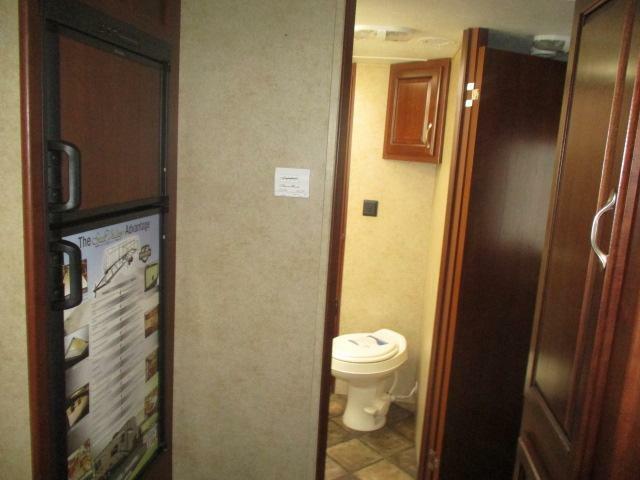 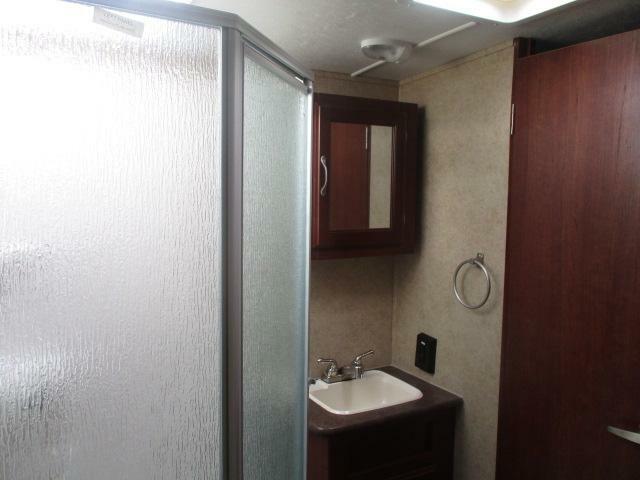 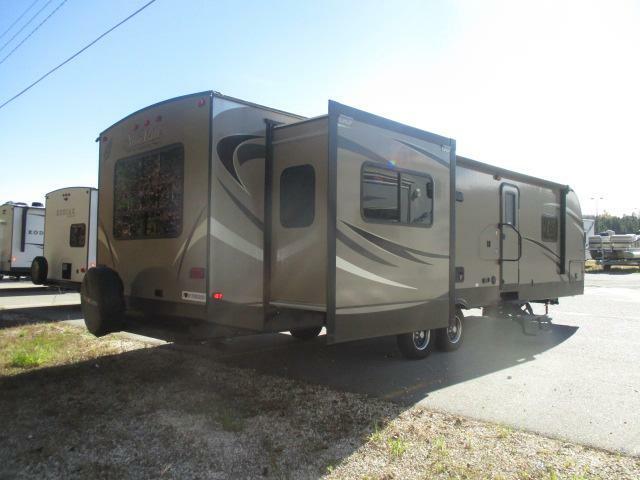 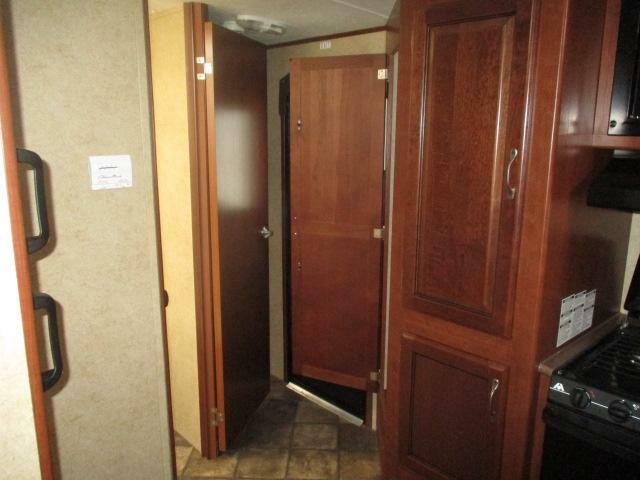 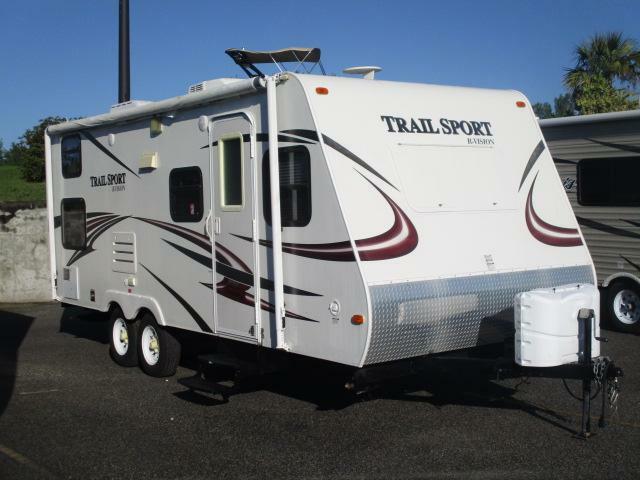 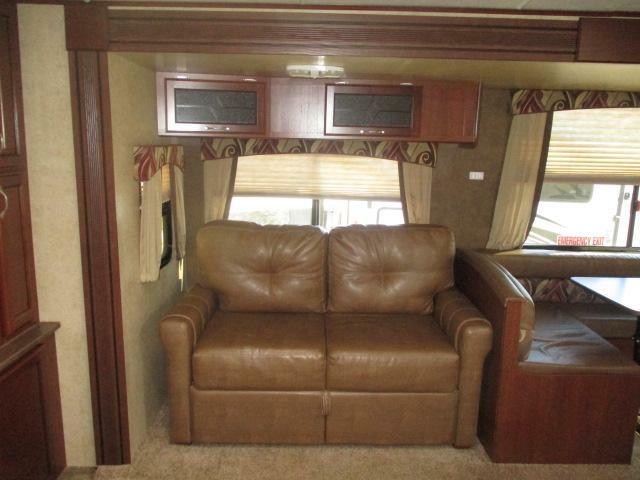 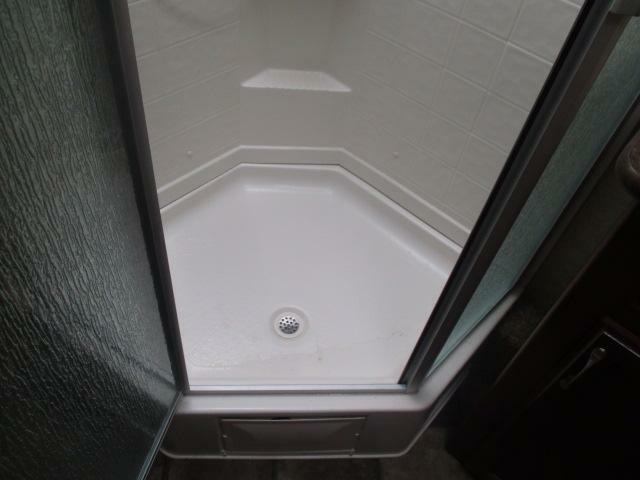 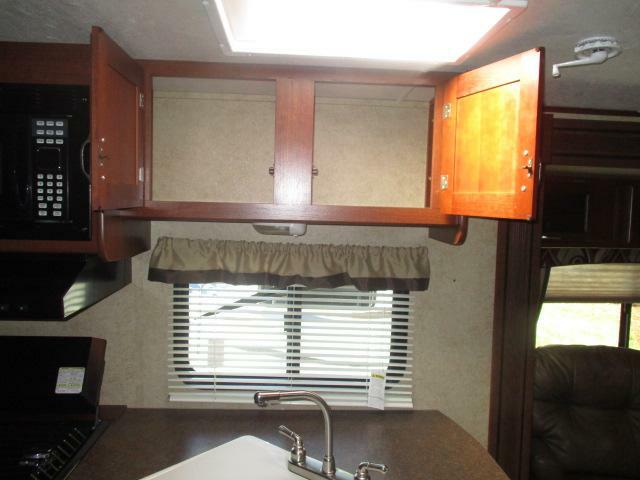 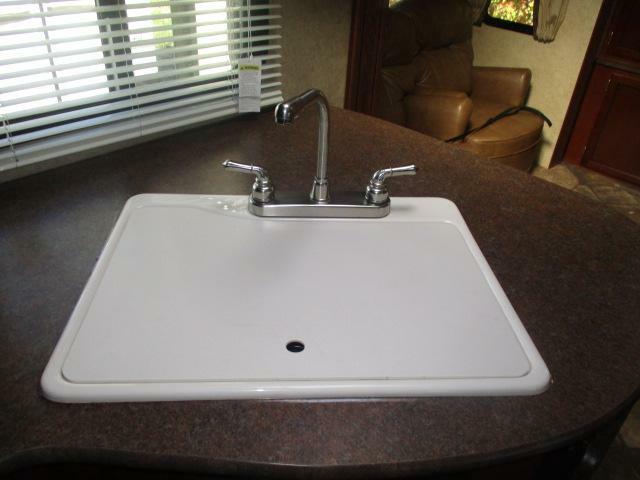 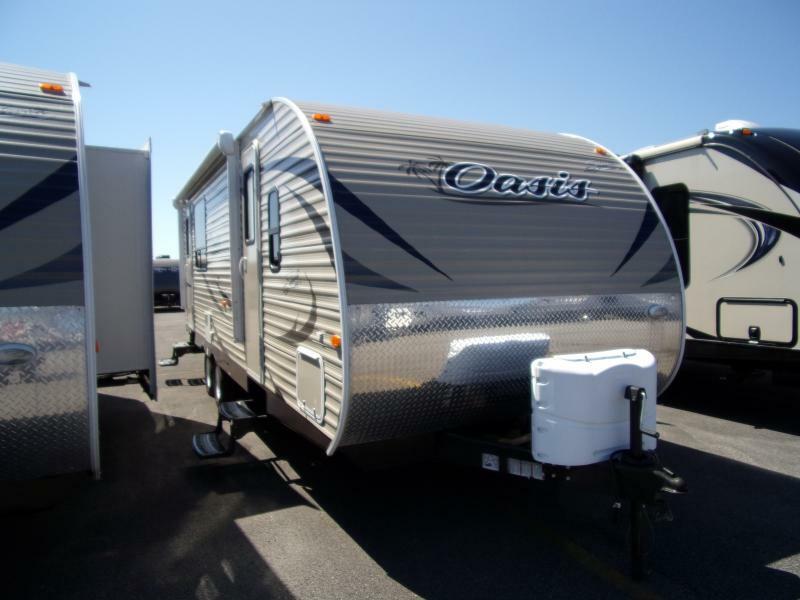 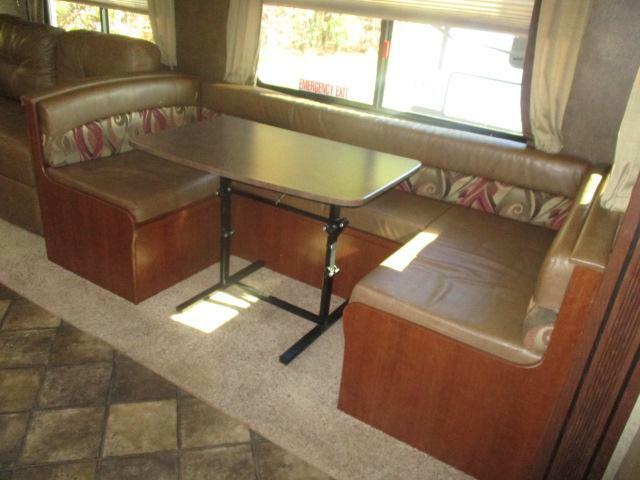 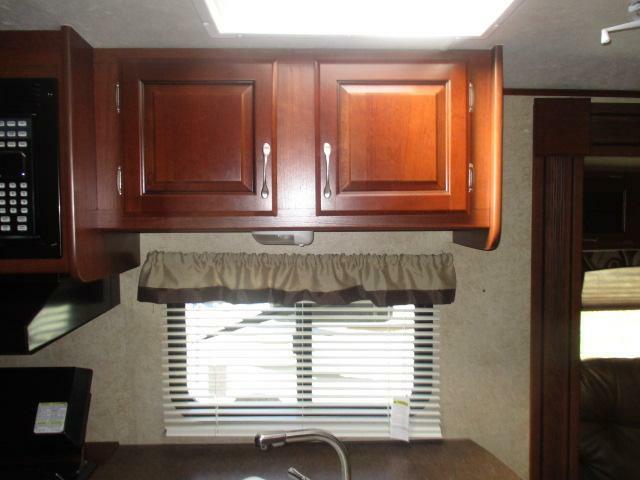 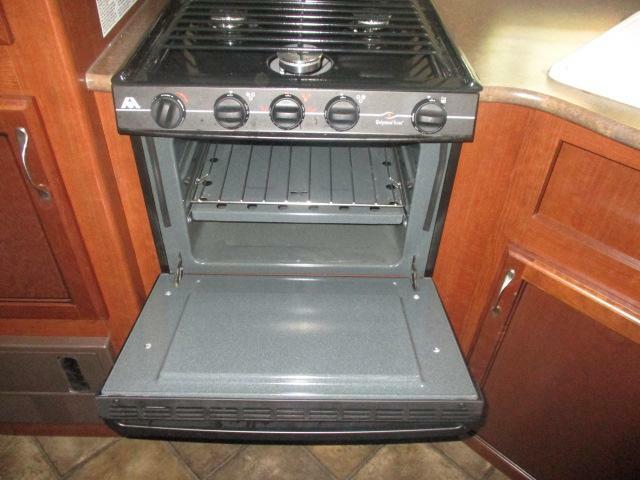 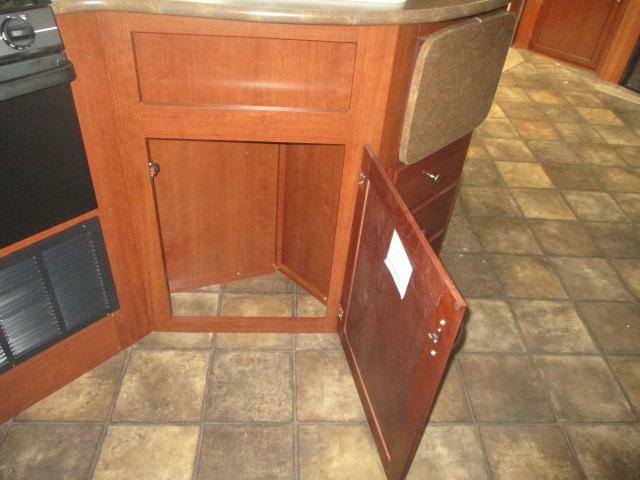 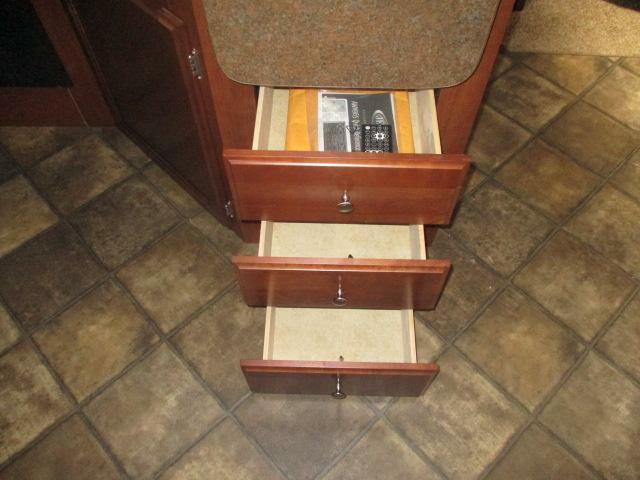 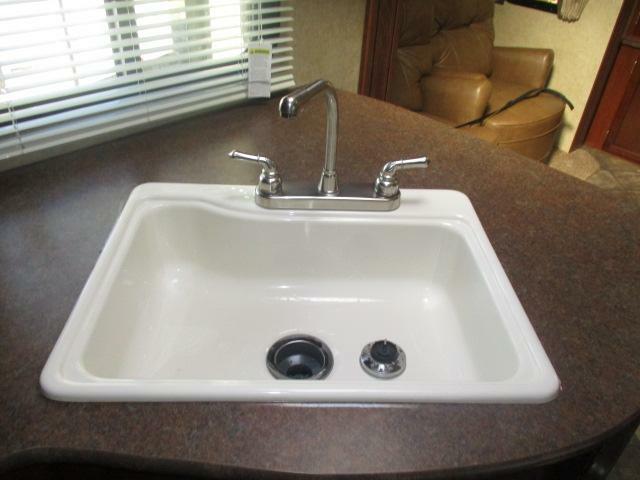 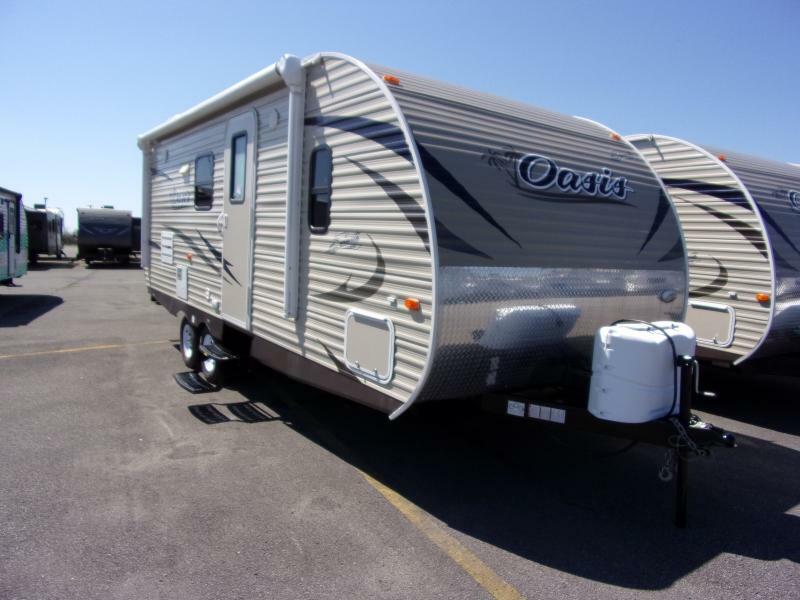 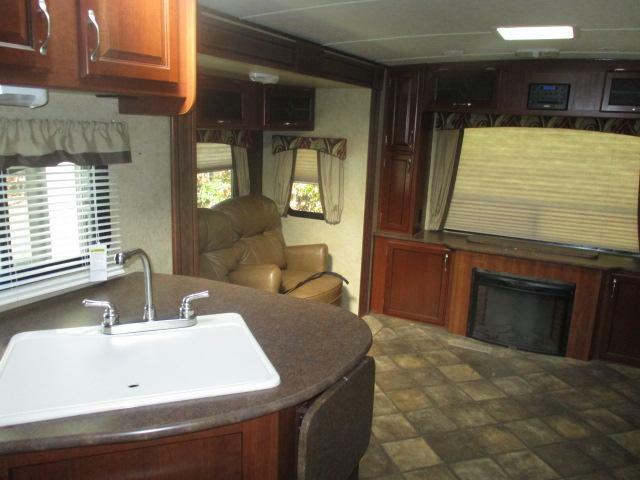 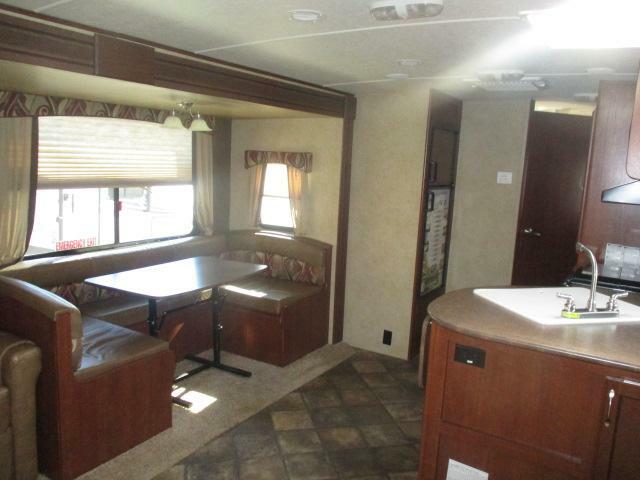 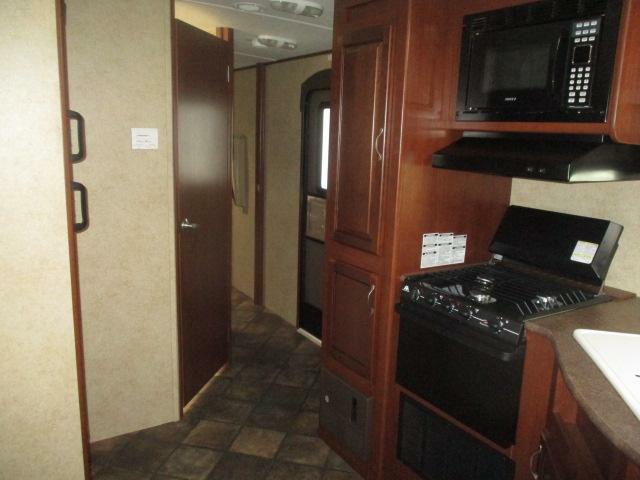 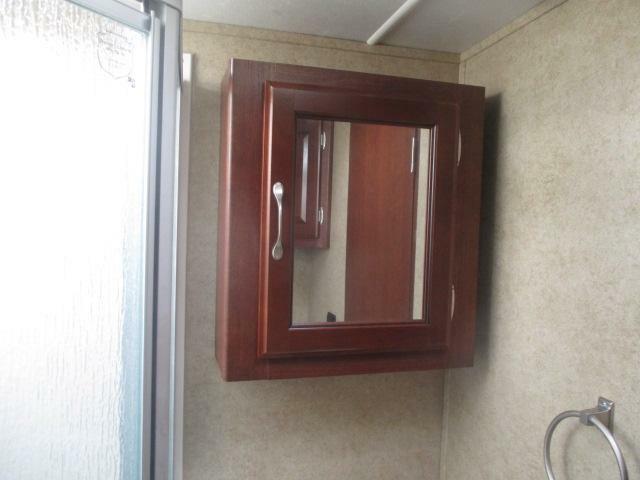 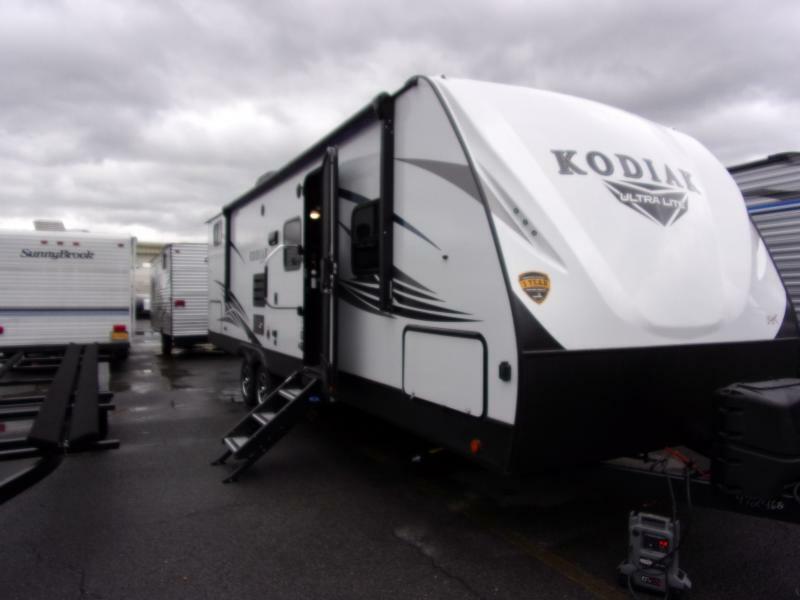 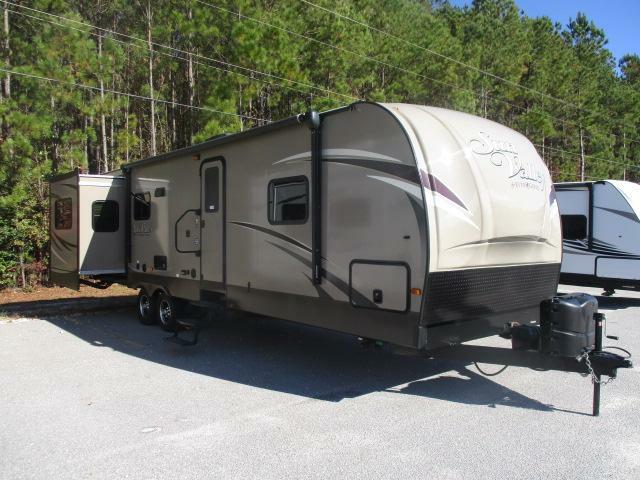 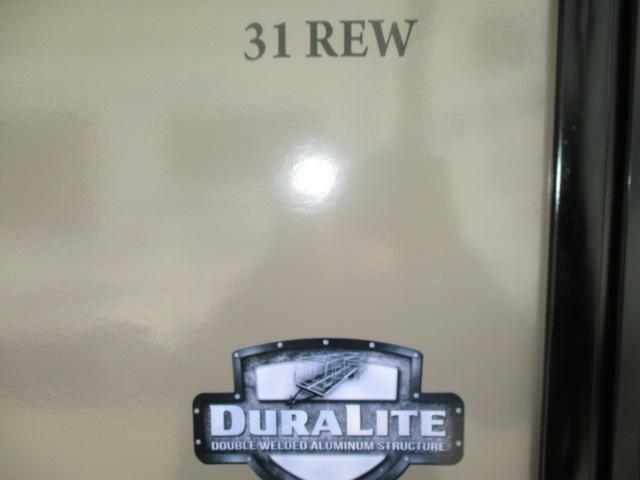 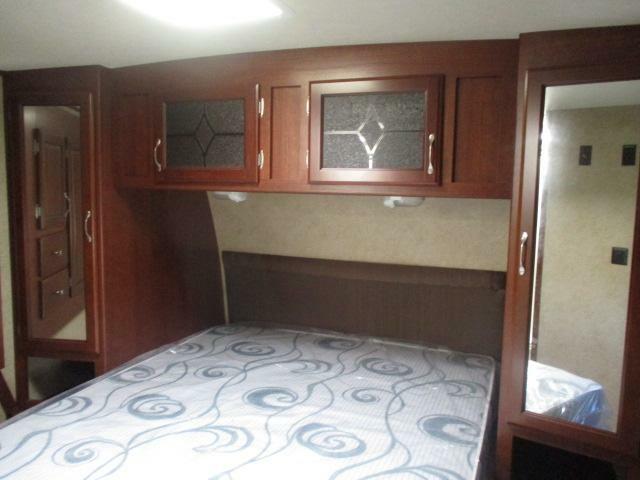 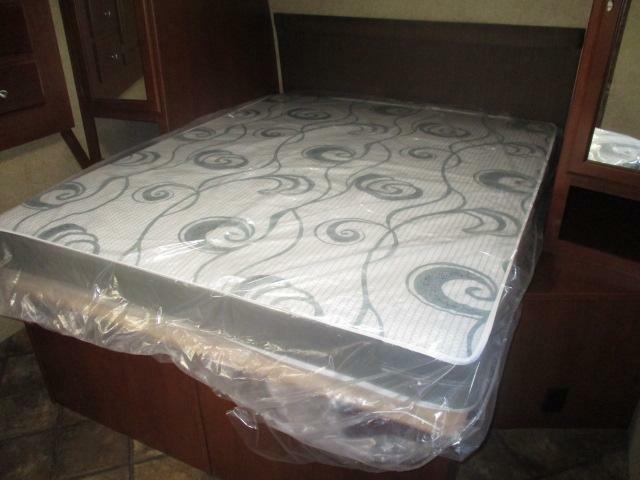 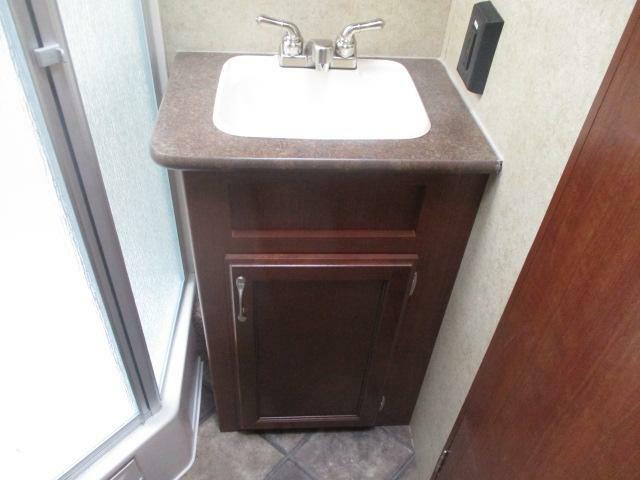 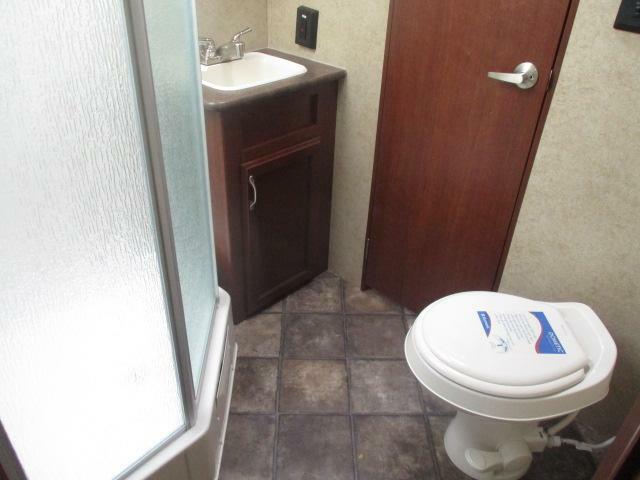 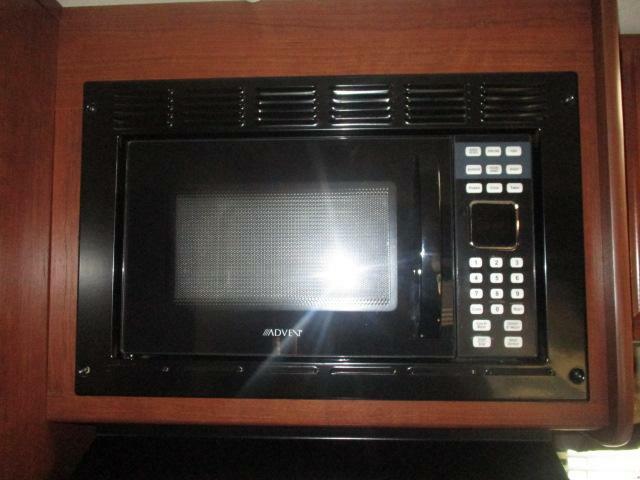 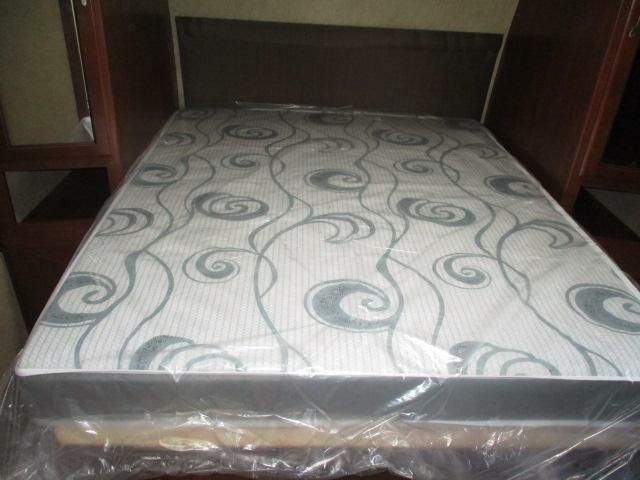 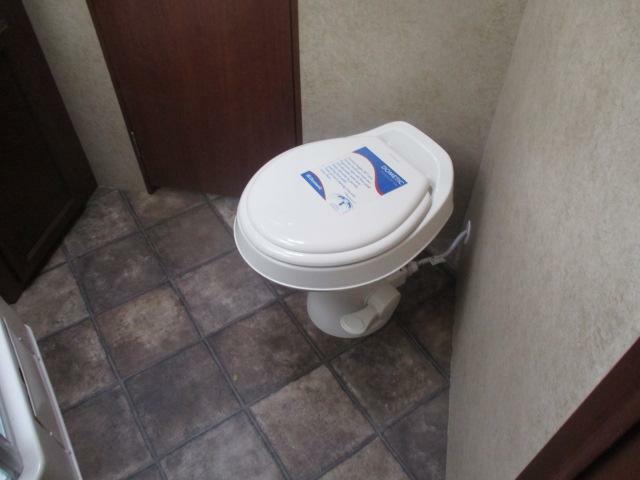 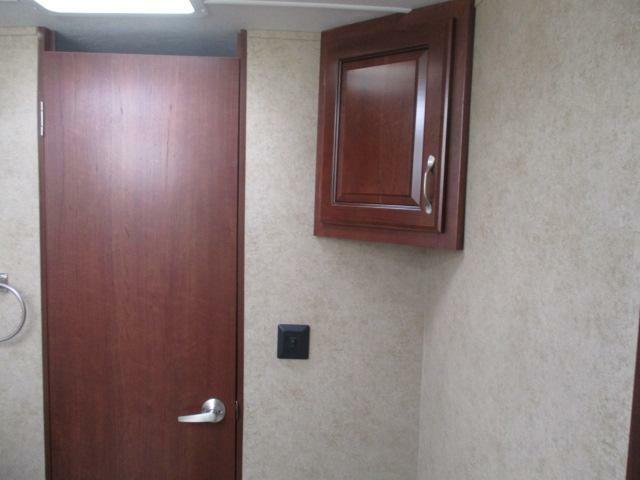 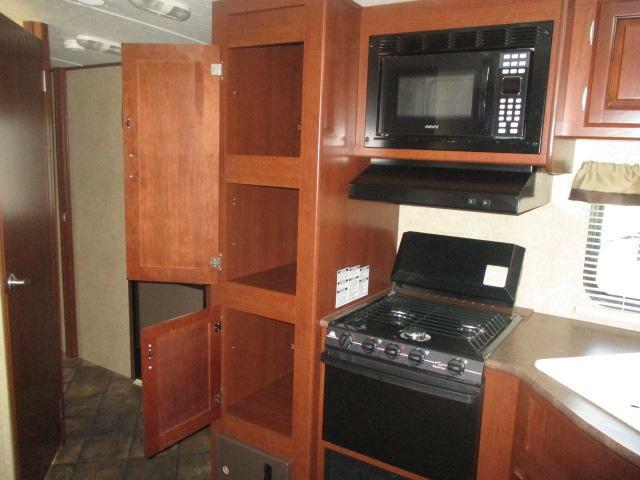 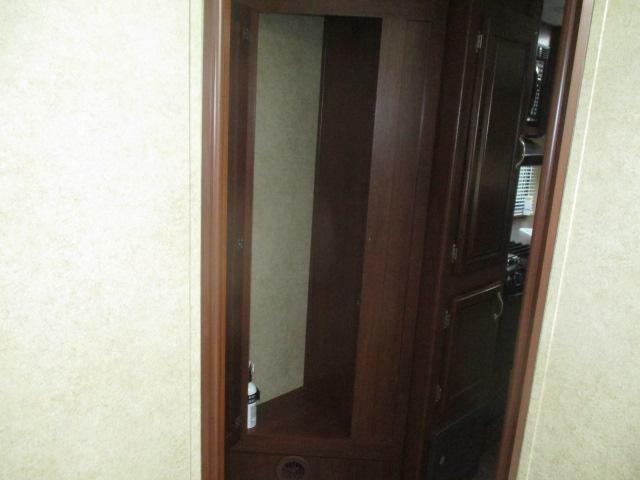 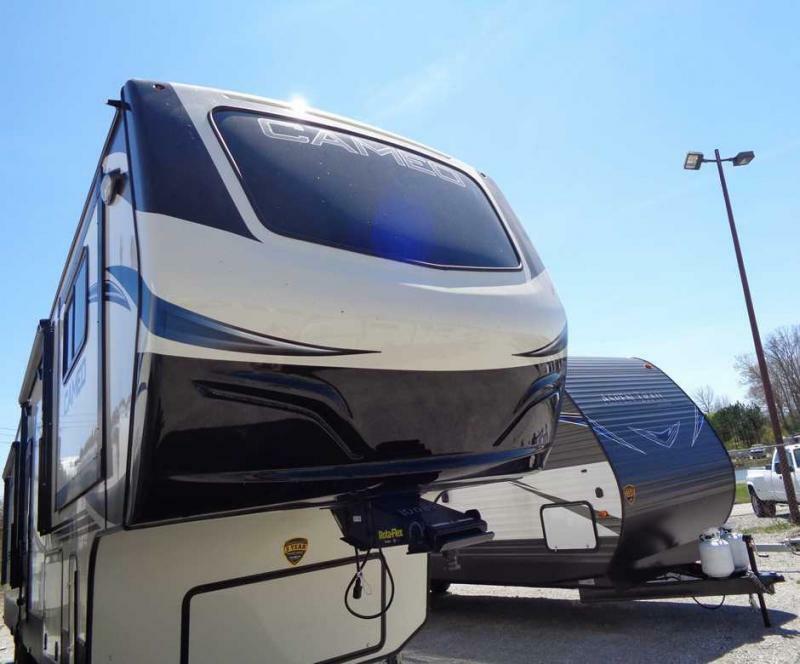 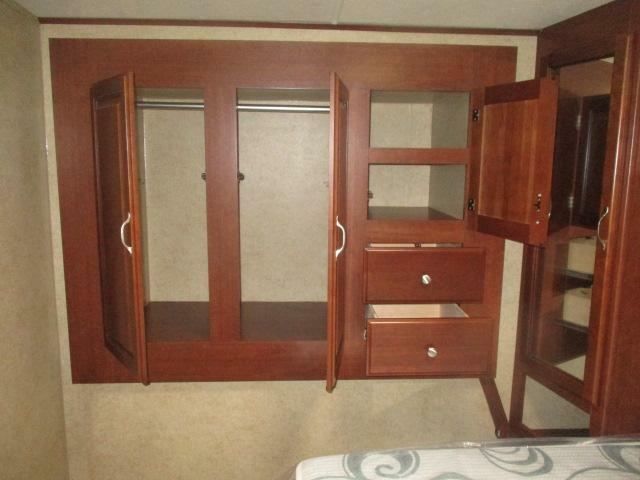 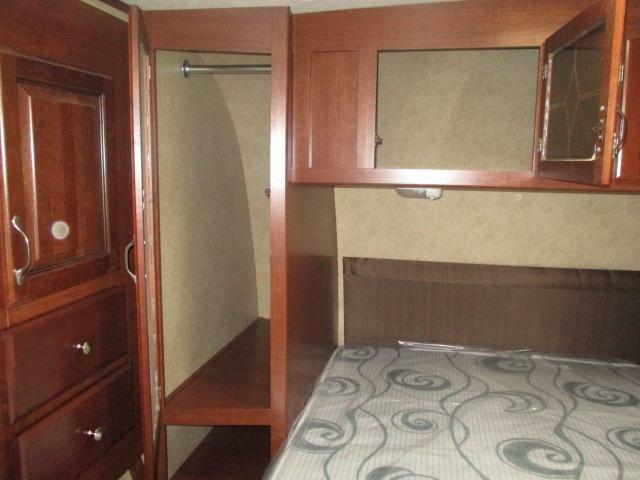 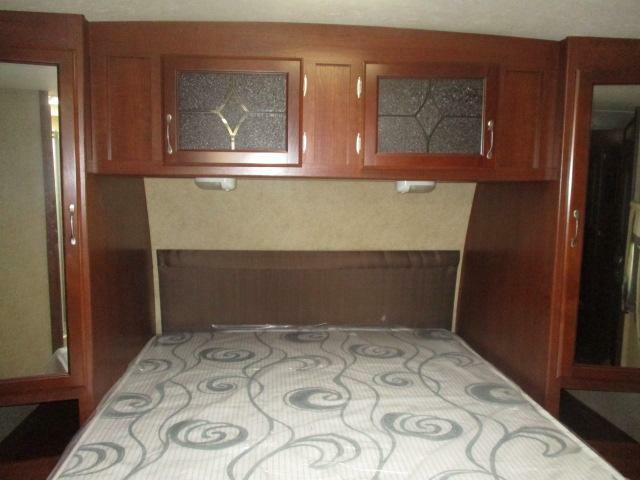 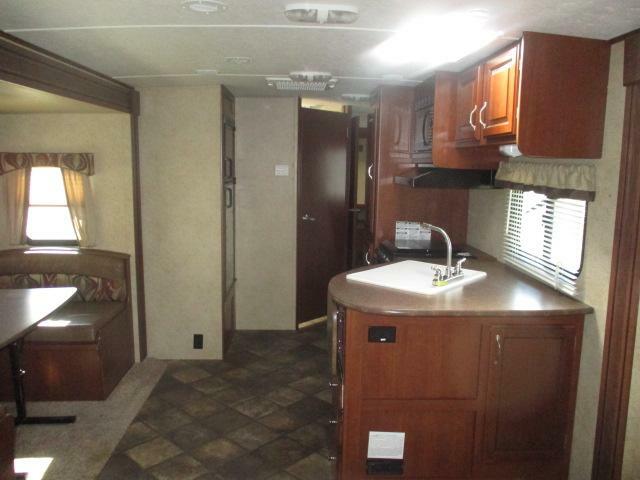 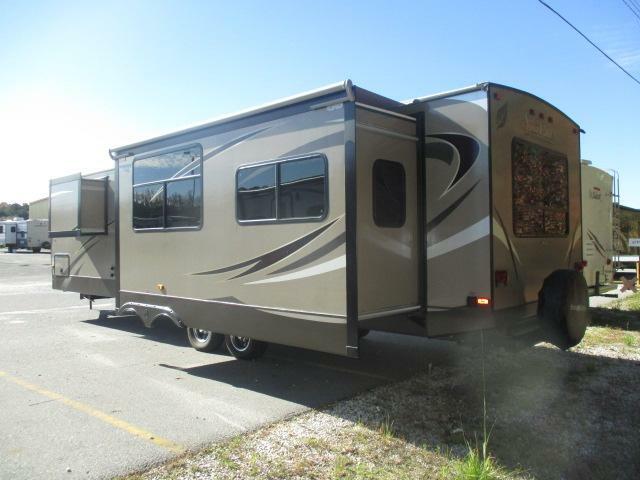 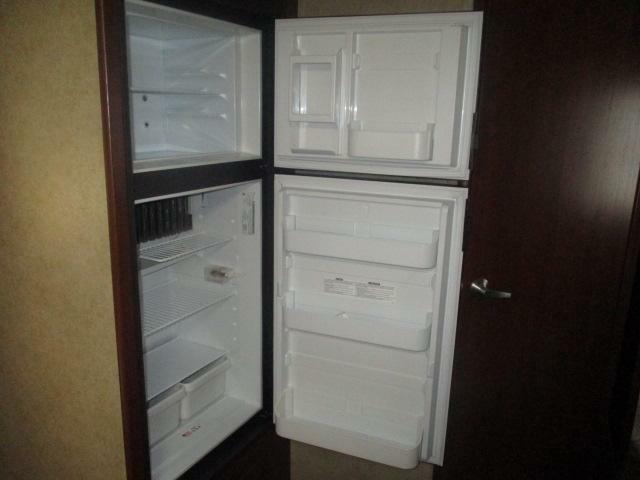 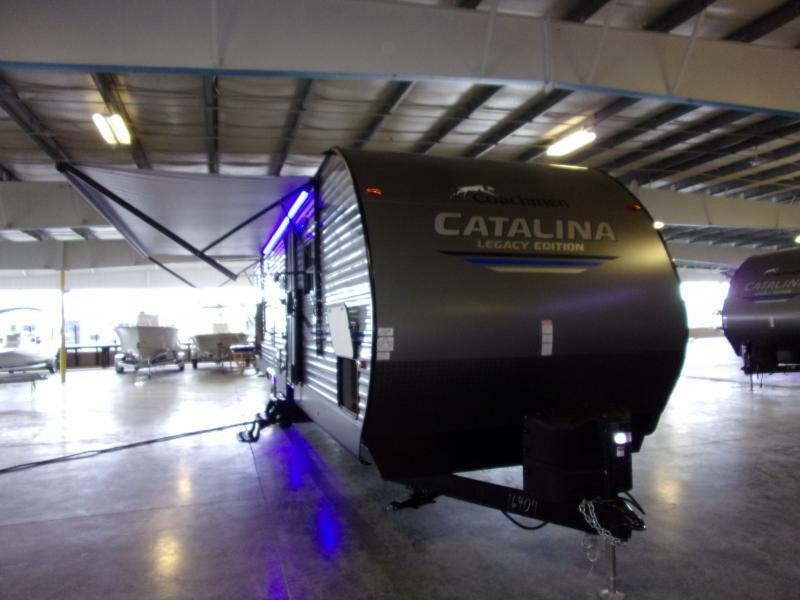 Come see this super clean pre-enjoyed 2015 SUN VALLEY 31REW travel trailer today! 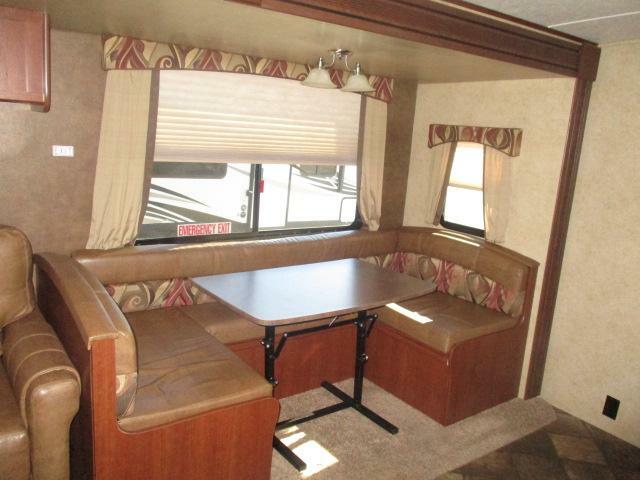 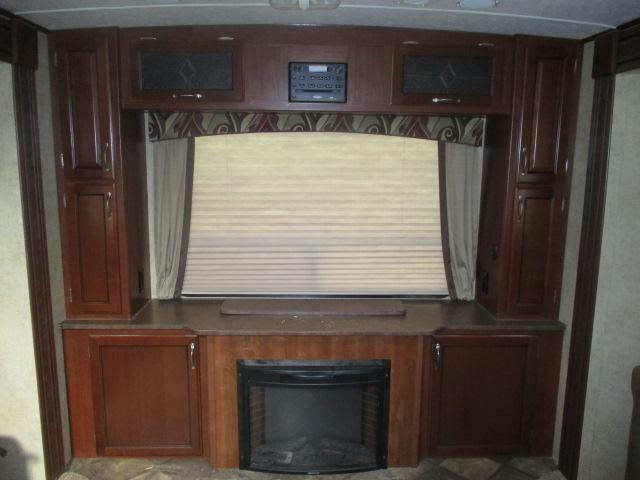 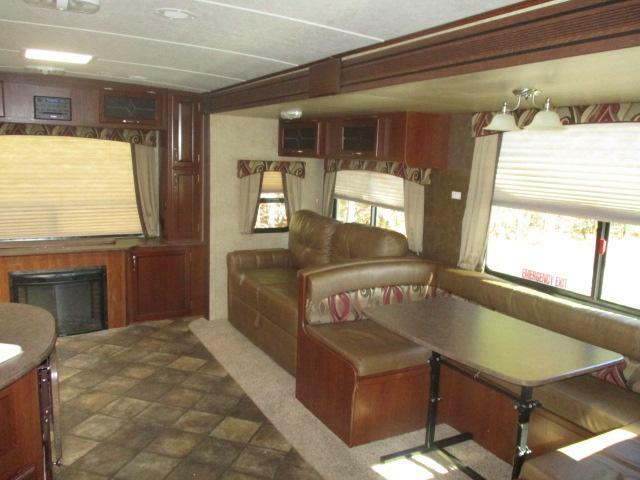 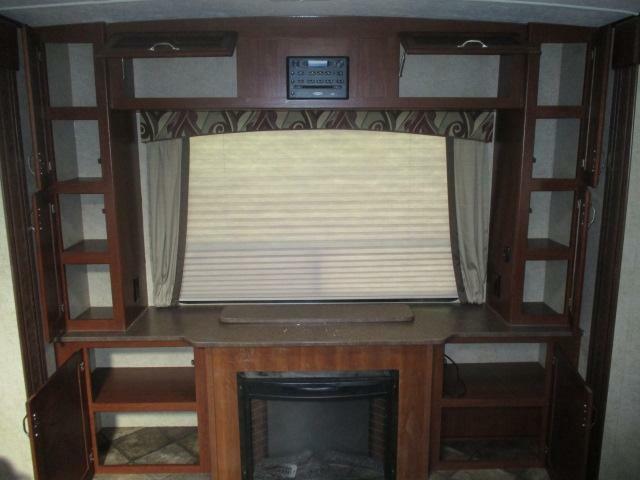 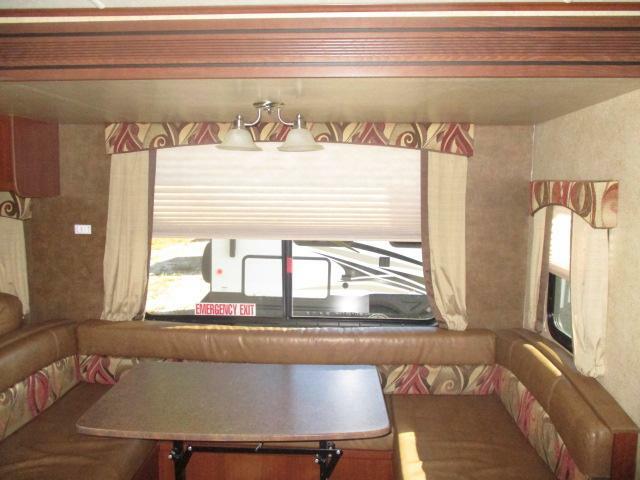 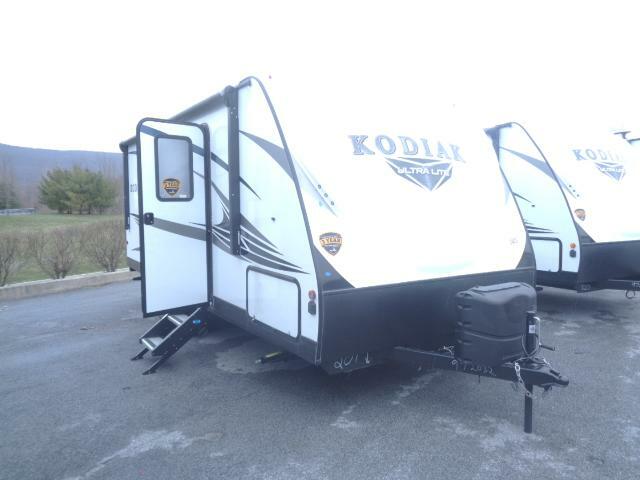 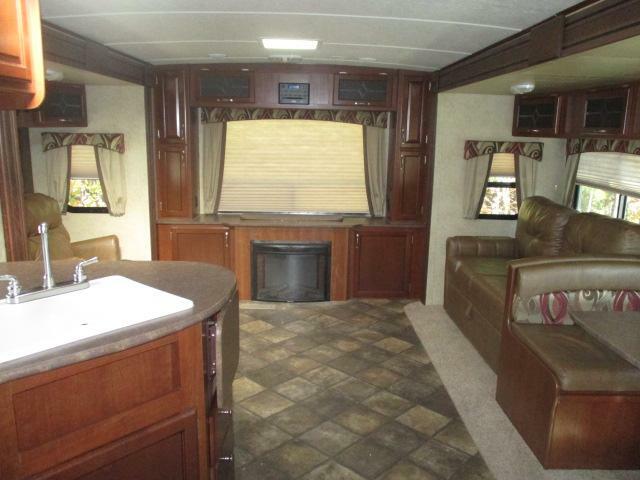 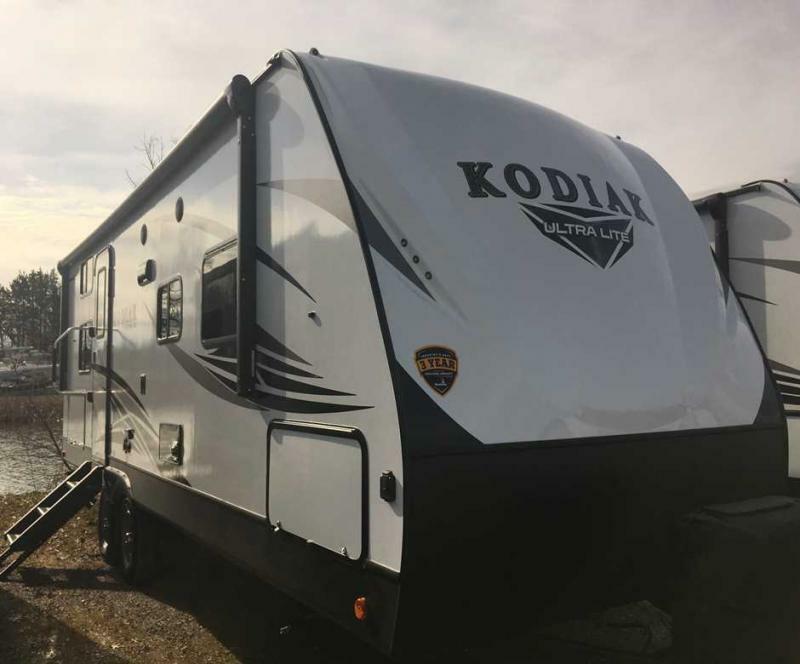 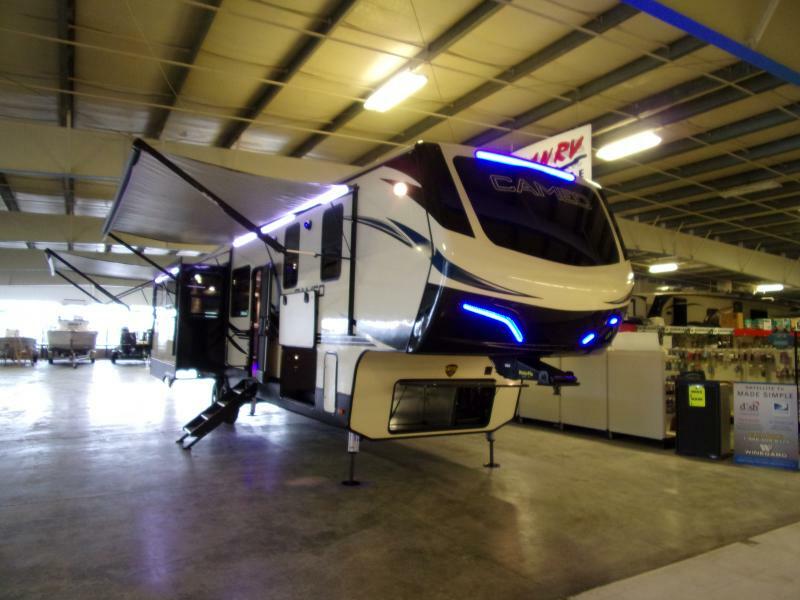 This camper is equipped with power slide outs, an electric fireplace, booth dinette, pleated shades, a large bathroom, plus more! 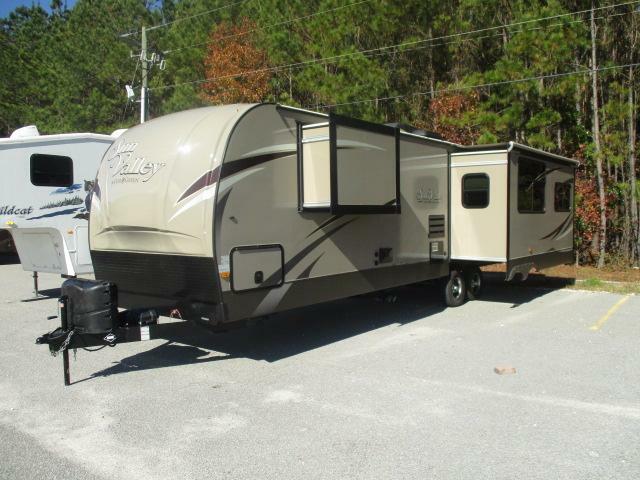 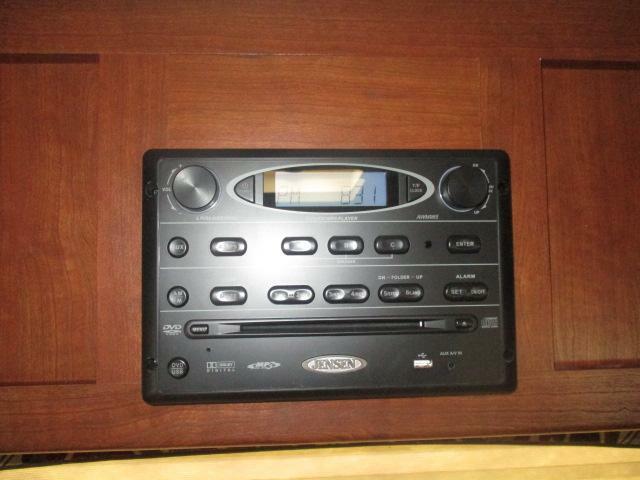 Dont miss this great deal and call us today for more information!